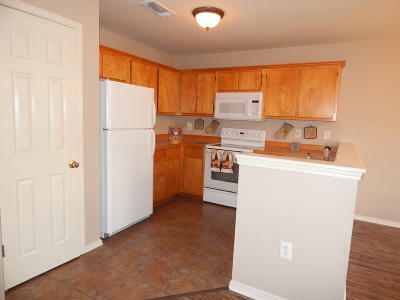 Simply adorable 3bedroom/2bath home located in Forest North of Orange Grove area in Gulfport. A cozy fireplace is the center piece of the family room that has high ceilings and a door to the side porch and driveway. 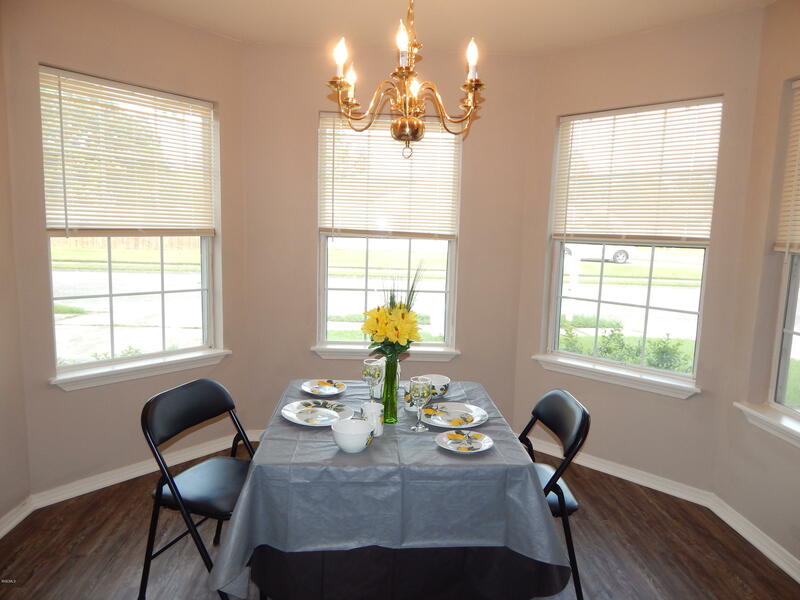 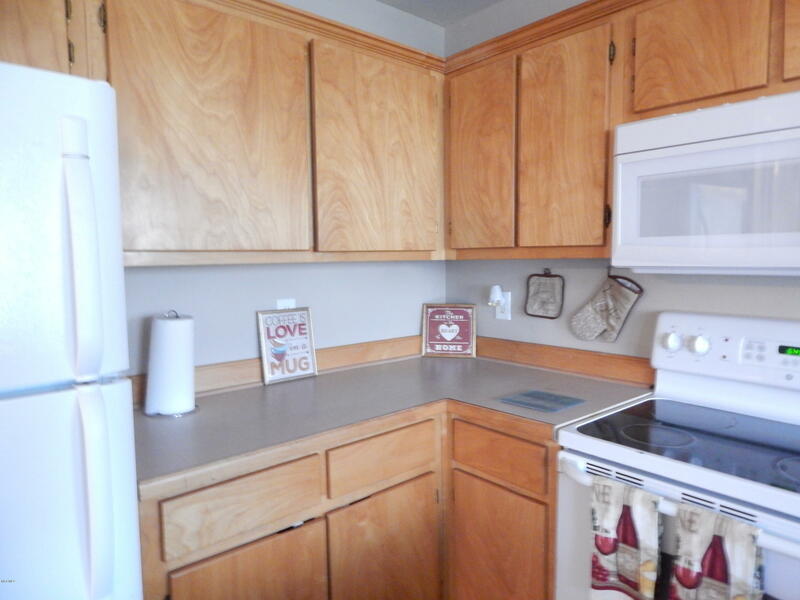 Kitchen is open to the dining area and family room and includes all appliances. Master bedroom has walk-in closet and a spacious master bath. 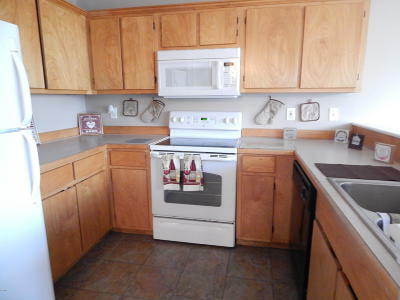 Master also includes an exterior door to a back porch which overlooks an expansive back yard. 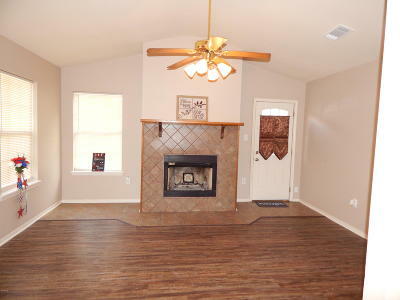 Ceramic tile/laminate wood flooring through-out. 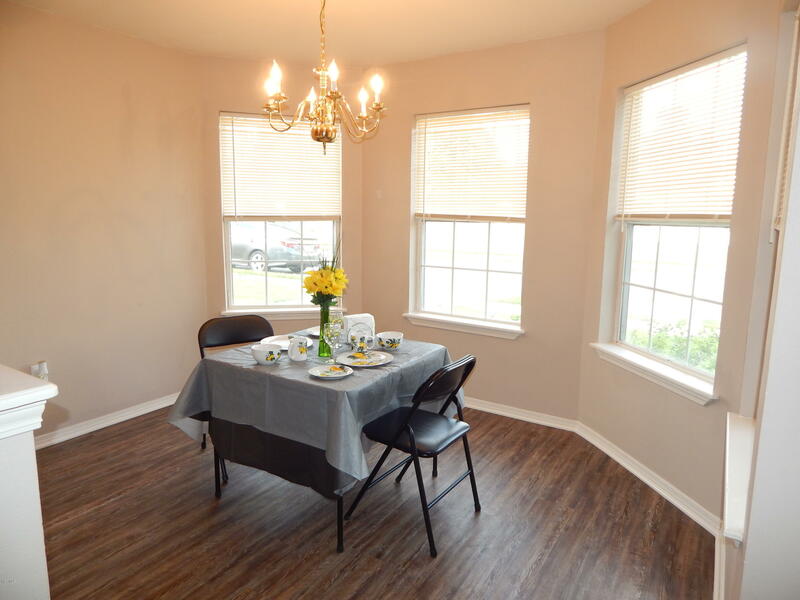 Located near shopping, restaurants, and Interstate 10. 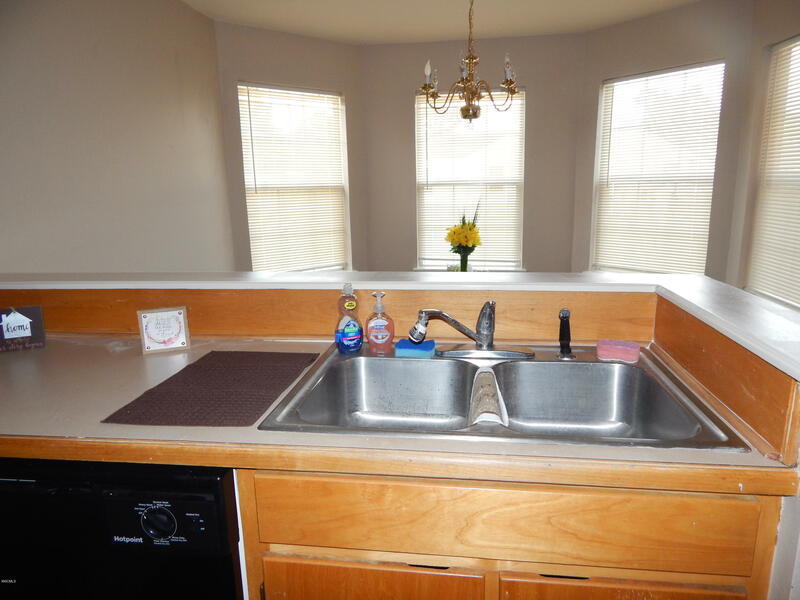 Hurry, homes in this neighborhood sell fast! 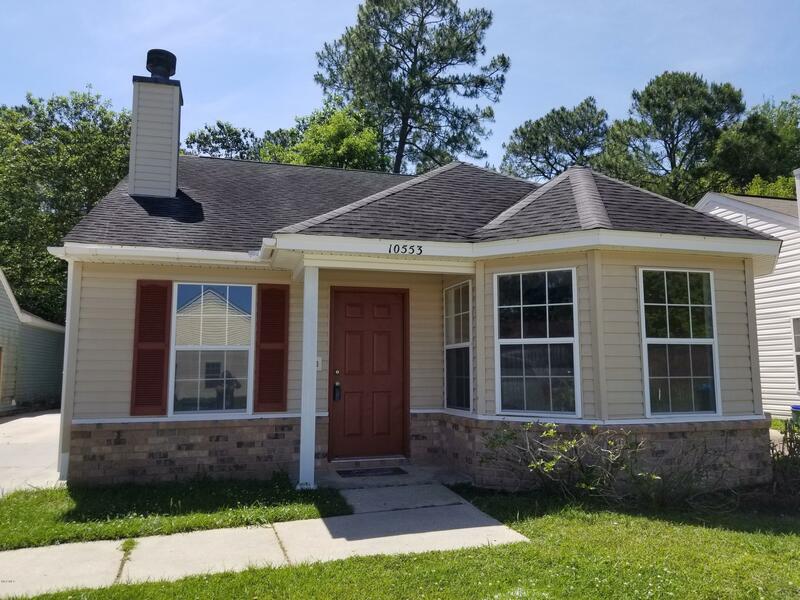 Directions to Property: Take I-10 to exit 34, go north on Highway 49, then east on Dedeaux, then south onto Sharp then left onto Warren Drive until the end of the street and then right onto Baytree the home is the 4th on the left.